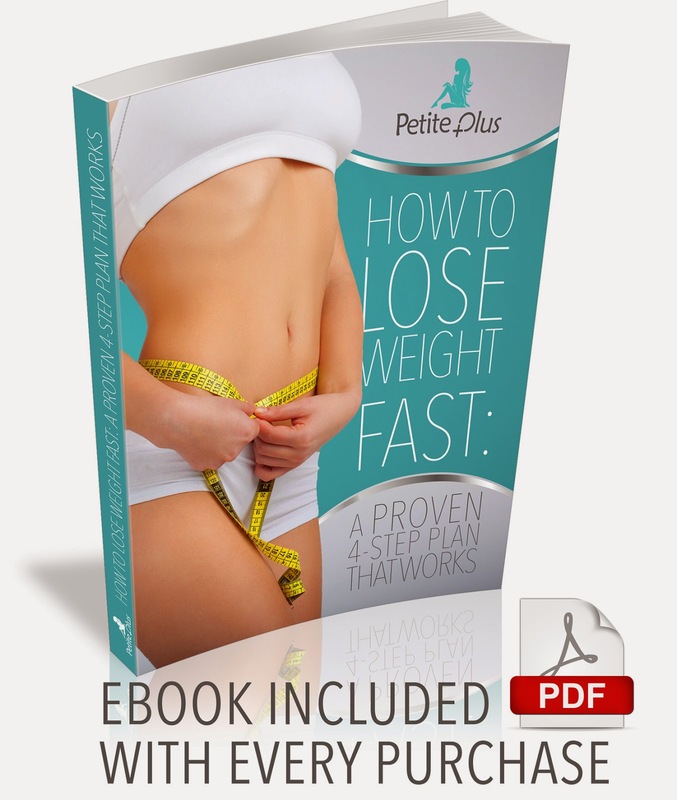 Best Weight Loss Supplement & Diet Solution Pills For Women: Burn Fat QUICKLY With Doctor Recommended Products. 100% Pure Garcinia Cambogia, Raspberry Ketones, Forskolin, Green Coffee Bean Extract with added Rhodiola Rosea for increased Energy and STRESS RELIEF. Perfectly Formulated Appetite Suppressant. I have been actively on a weight loss journey, and although I am not looking for magic pills, I have been interested in products that will aid my weight loss. I have been taking this for a little over a week now, so I still have a long way to go with using it to see the full results. So far since taking this, I haven't noticed a difference in my weight loss, it has been fairly steady. I have however noticed a difference in how my clothes fit on me, as well as look on me. My pants are a lot baggier, and loose fitting. My shirts are also becoming a lot bigger on me as well. 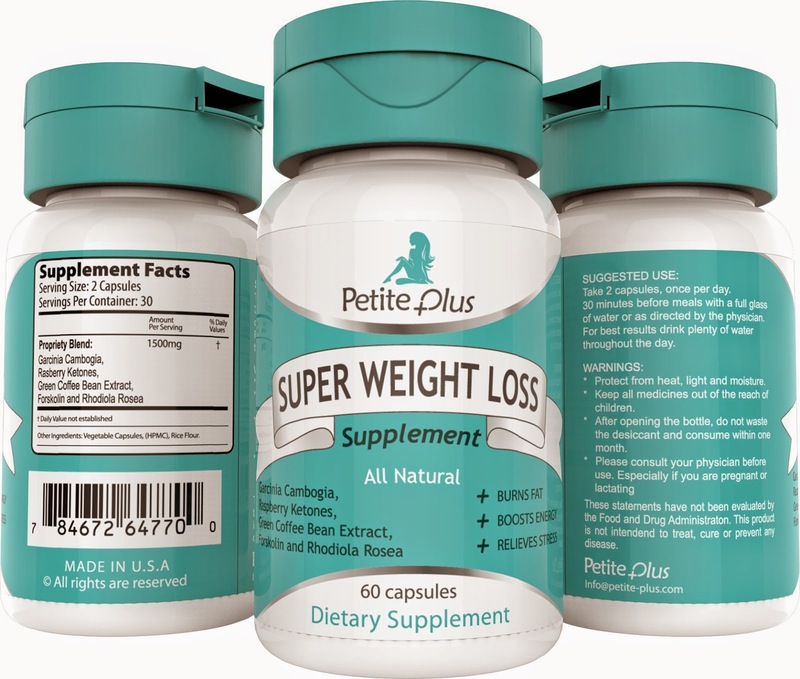 I will not credit all of this to this Super Weight Loss Supplement, because I am working out multiple times a week and eating a balanced diet. As with all weight loss supplements that is the key. I am really looking forward to my results after finishing the entire bottle. I haven't noticed any negative side effects from this, or any after tastes. So far so good!